fascinating three-dimensional presentation allows in-depth, hands-on exploration of the most amazing machine in the world—you. This unique “model” can be deconstructed and rebuilt layer by layer, system by system, just by turning the page, so the reader can see how each part of the body is connected to the others. 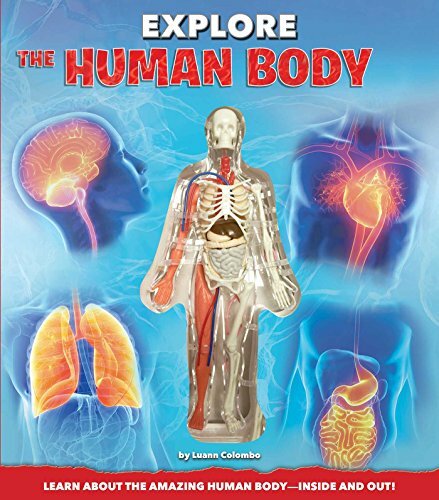 The complexities of the human body can be daunting, particularly for children, so by combining a 3-D model with informative text and pictures, Explore the Human Body helps children understand how all the major systems of the body work together to enable us to breathe, move, and interact with the world around us.